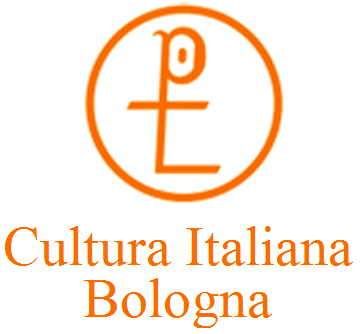 Cultura Italiana offers its students a free service to find and book accommodation at discounted prices. Accommodation is available for the duration of the course from the Sunday before, to the Saturday of departure. a. single or double room with an Italian family. Families are usually one or two people who rent rooms to foreigners for the pleasure of getting to know them. There are traditional typical Italian families with children but they are rare. € 111 per week per person, double room, private bathroom, use of kitchen. € 91 per week per person, double room, private bathroom, without use of kitchen. b. single or double room in a flat with other course participants. The price includes the room, bed linen, towels and the use of the bathroom and kitchen. c. an independent flat, fully equipped.